Acting Nassau County District Attorney Madeline Singas announced the arrest and arraignment today of the owner and CEO of a Westbury seafood marketing business on charges that he sold over $100,000 in fresh fish and shellfish to Long Island restaurants without the license and permits to do so as a result of a joint investigation with the New York State Department of Environmental Conservation. 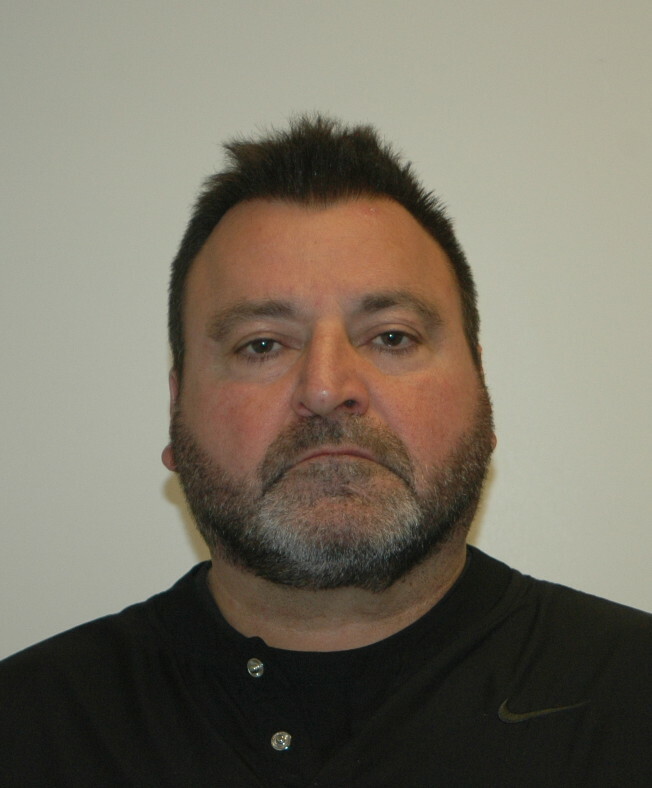 Nassau District Court Judge Frank Doddato released the defendant on his own recognizance. If convicted of the top charge, Scores faces up to 1-1/3 to four years in prison. He is due back in court on March 3. Acting DA Singas said that Scores, as owner and CEO of Westbury Fish Co., Inc., a seafood business incorporated in 1996, engaged in both the sale and transportation of marine food fish and shellfish to numerous Long Island and Nassau County restaurants. The New York State Department of Environmental Conservation (DEC) and DEC Police discovered that since January 2014 both Westbury Fish Co. and Scores had been engaged in the sale and transportation of both food fish and shellfish without the necessary license and permits. DEC regulations require that shellfish shippers must satisfy very specific criteria regarding the handling, processing, transportation and shipping of shellfish, as well as recordkeeping associated with such transactions, before shippers can be issued permits and be allowed to operate. Because of the unique nature of shellfish and seafood along with its elevated risk of food-borne illnesses and spoilage, these businesses require extra care on the part of its workers and managers and receive great scrutiny from state regulators. New York law requires that permit holders submit to DEC inspections and must not exhibit health and operational deficiencies in their business. In the case of Westbury Fish Co., after inspections by the DEC had shown that the Westbury Fish facility did not meet the state requirements for issuance of a Shellfish Shipper-Class “A” Permit, the company’s application for a 2014 permit had been denied. The DEC further determined that Westbury Fish Co. had sold over $100,000 in shellfish and food fish to Long Island buyers for months without permits or licensure. Even after having been expressly denied a shellfish permit and having been explicitly informed that it could not sell shellfish, Westbury Fish Co. and Scores continued to deal in shellfish for months. Westbury Fish Co. and Scores both face charges for selling and transporting shellfish and food fish without proper permits or licensure to restaurants located in Garden City, Carle Place, Port Washington, New Hyde Park, and Westbury – as well as in Commack in Suffolk County. At arraignments, the DA’s office indicated that if Scores continues to sell fresh fish and shellfish without the proper licensing, he will be charged with further crimes. No incidents of food-borne illness from fresh fish or shellfish transported and sold by Westbury Fish Co. have been reported. Assistant District Attorney Brian Heid and Deputy Chief Andrew Weiss of Acting DA Singas’ Environmental Crimes Unit are prosecuting the case. Scores is represented by Edward McCabe, Esq.